Holy Thursday, April 18: Bi-lingual Mass at 6:30 p.m.
Good Friday, April 19: Stations of the Cross at 12:00 p.m., ; Celebration of the Lord’s Passion at 6:30 p.m. in English and 8:30 p.m. in Spanish. 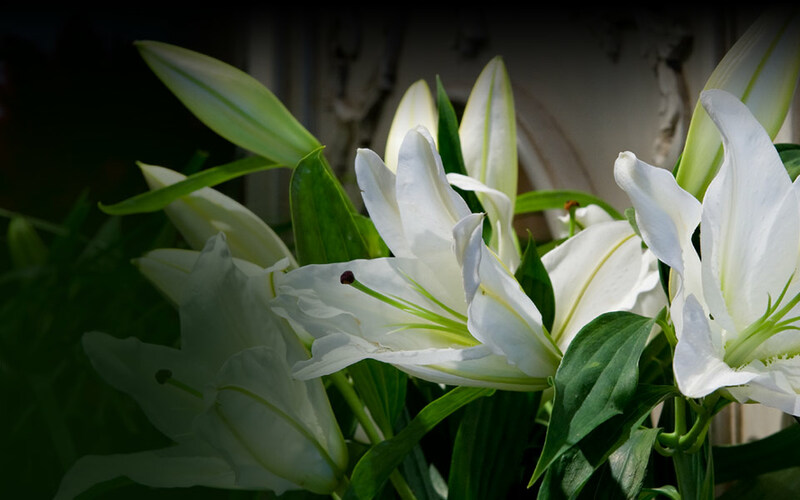 Saturday, April 20: Blessing of Easter Foods at 12:00 p.m.; Easter Vigil at 8:00 p.m.
Saturday, April 20: Easter Vigil at 8:00 p.m.
Sunday, April 21: Masses at 7:15, 9:00 & 11:00 a.m., Mass in Spanish at 1:30 p.m.
Sunday 9:00 & 11:00 a.m., 5:00 p.m.
Friday, November 8, 2019 at Best Western Premier Nicollet Inn - Morgan’s Farm to Table in Burnsville; 6:00-9:00 p.m.
Click for all details and to view or download the Hostess Job Description. Click for all details and to download the new SALT Spring 2019 brochure NOW. July 15-18, 2019 from 1:00-4:30 p.m.
Click for all details and to register. Find out about our latest efforts and how you can get involved! Click here to access resources as well as learn about the recent work of the South Metro Immigration Coalition. Click here to learn about our family preparation process. Visit our Daily Readings page each day to find that days Mass readings. This is a great way to grow in your faith and prepare yourself for the challenges of the day. Risen Savior is a welcoming, caring, and supportive community. We seek to live out the life of a Good Samaritan and the Gospel of Christ. Find out more about resources at Risen Savior and our community. Welcome to Risen Savior. We want to help you feel connected to the church and community. There are many opportunities to get involved for people of all ages and with a wide variety of interests.